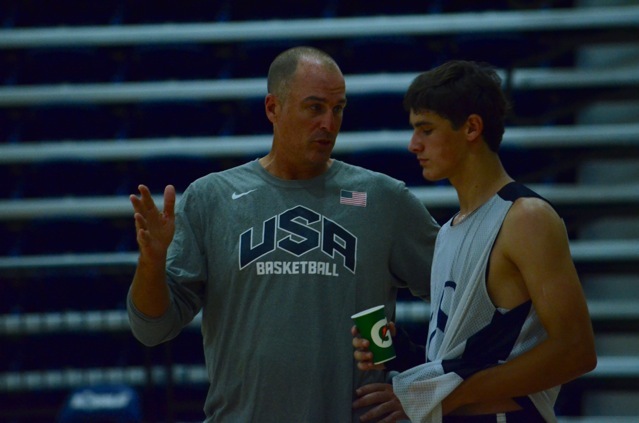 Registration for the 2015 Jay Bilas Skills Camp, to be held June 18-20 on the campus of Queens University of Charlotte, is now open for young men ages 14-18 who have been identified at college basketball prospects. 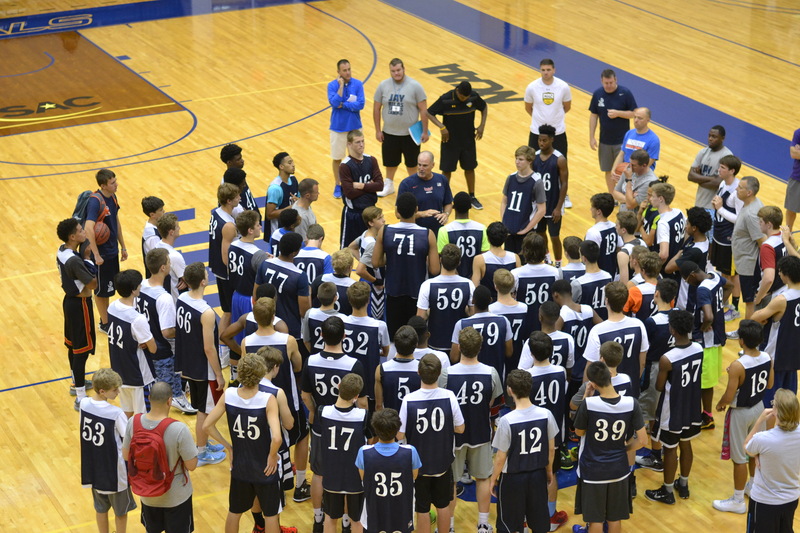 Camp is limited to 100 campers. 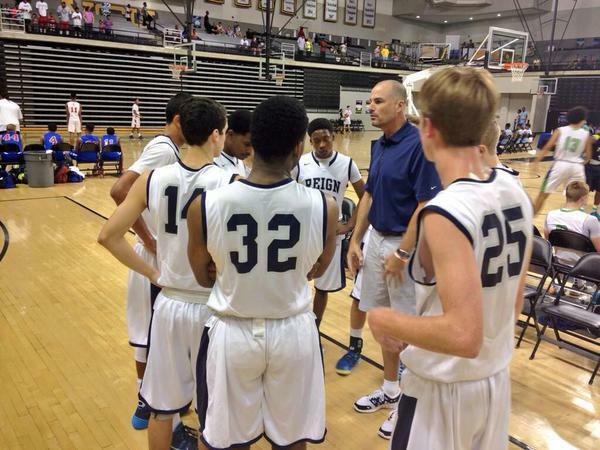 For more information about the camp, click here or go to the FAQ page of the website. To register, click on the link below and complete the online registration.